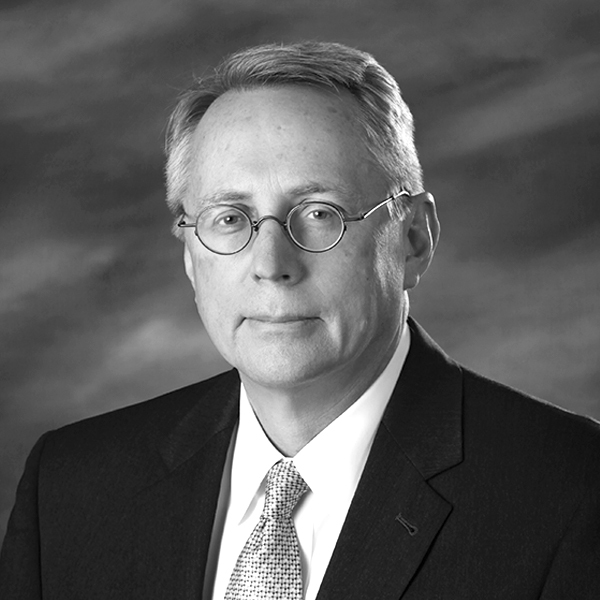 Art Brock is head of the healthcare litigation section at SMRW. He has over 33 years of experience representing hospitals, physicians, major manufacturers, attorneys, accountants, and businesses. He has lectured in the areas of medical malpractice, hospital liability, risk management, legal malpractice, and trial practice.